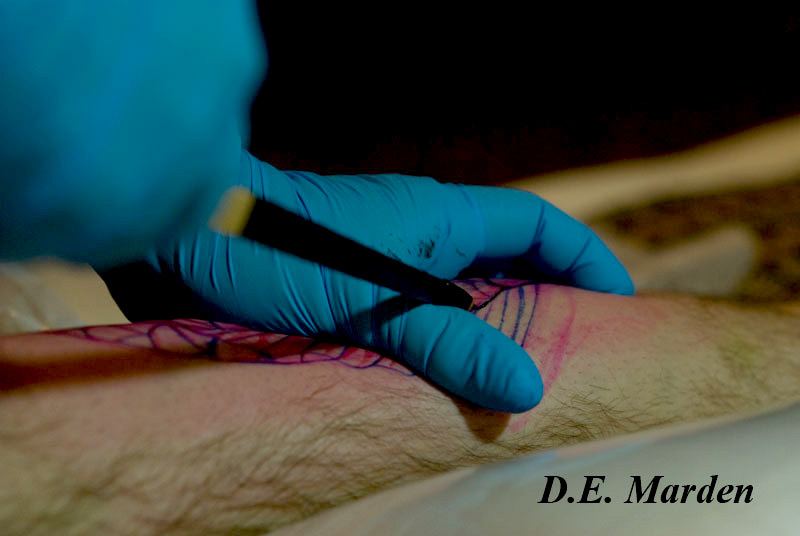 Photographer D.E. 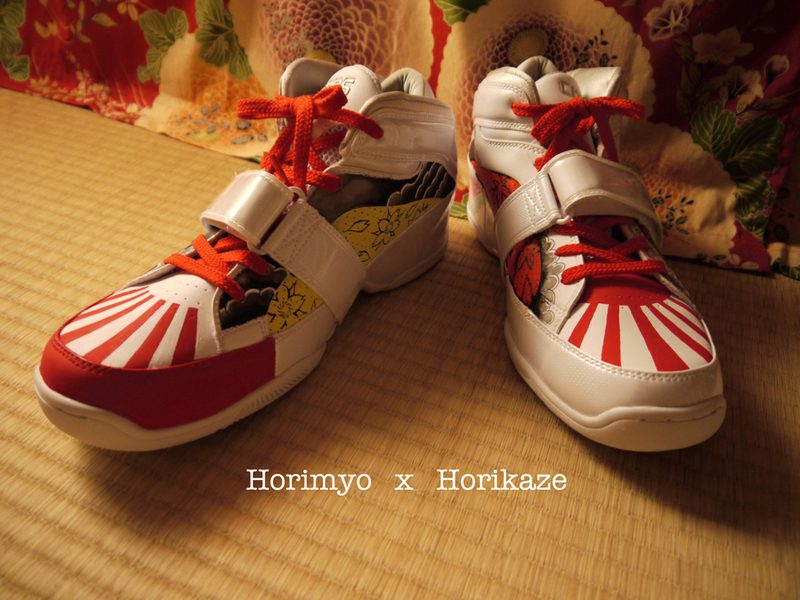 Marden from U.S.A.
Horikaze is Horimyo's little brother. 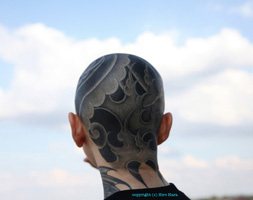 He is traditional Japanese tebori tattoo artisan. 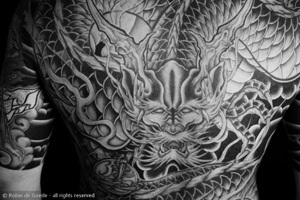 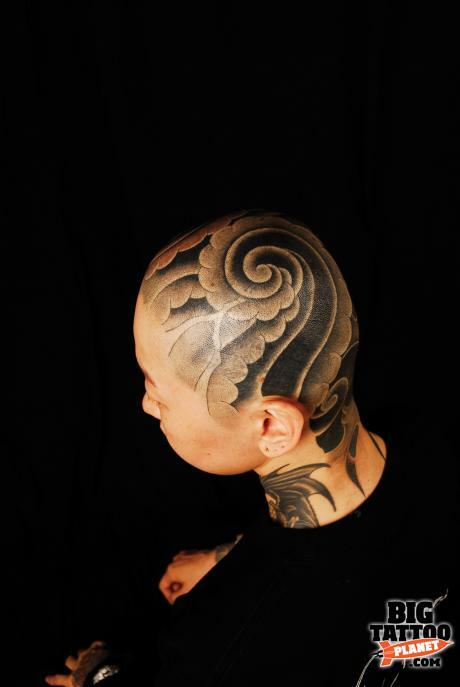 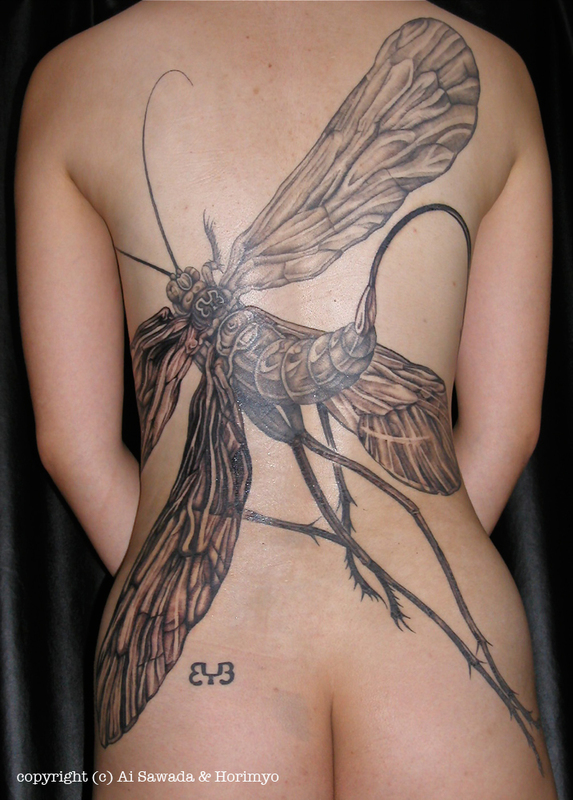 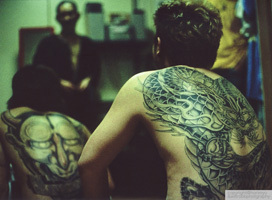 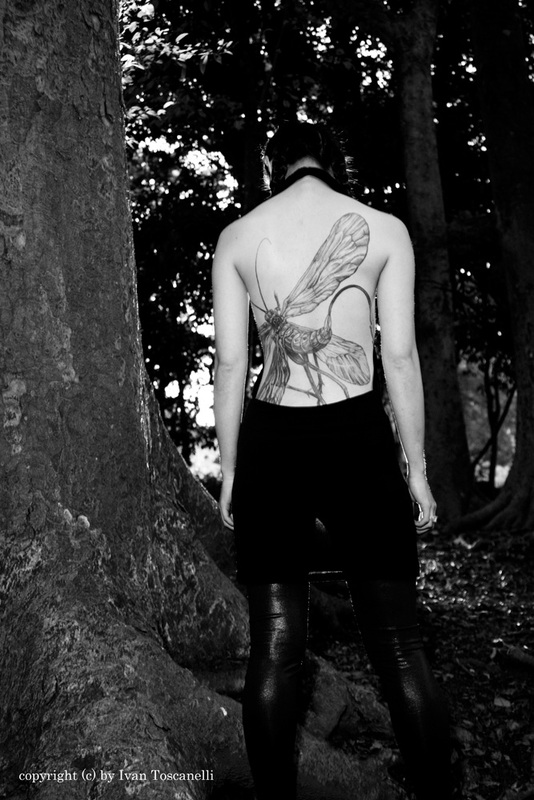 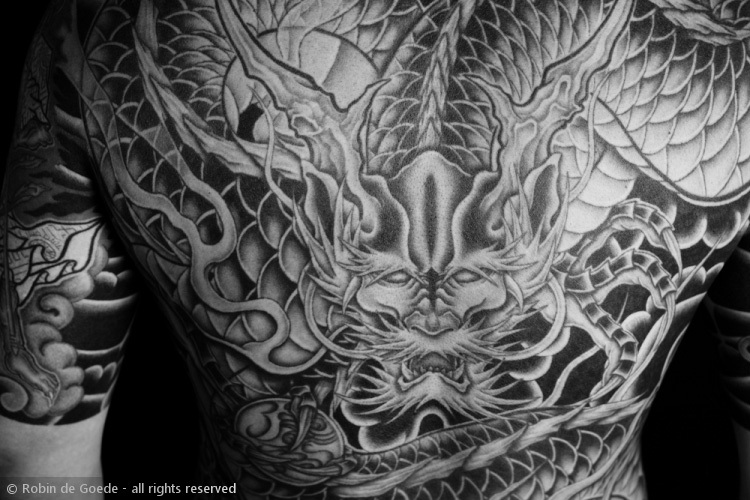 Horiren 1st is Japanese Tattoo Artist.